Under the Quality Payment Program, clinicians are reimbursed for Medicare Part B services based on their participation in the Merit Based Incentive Payment System (MIPS) or Advanced Alternative Payment Models (APMs). Performance under both tracks can result in a positive or negative payment adjustment to reimbursement rates for Medicare Part B services. Hospitals and Health Systems face especially unique challenges when navigating these new requirements. The reimbursement of Medicare Part B services depends directly on the performance of each eligible department, clinic, and clinician. Accessing multiple Electronic Medical Records or billing software to get the right data from the right providers is another challenge, but crucial to successful reporting. 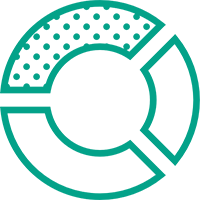 Additionally, hospitals must critically assess reporting options and make the decision about whether to report as an individual or as a group, and determine clinician eligibility as these factors will impact the ease of reporting and overall reimbursement. Healthmonix has provided streamlined reporting options as a CMS Qualified Registry since 2009. 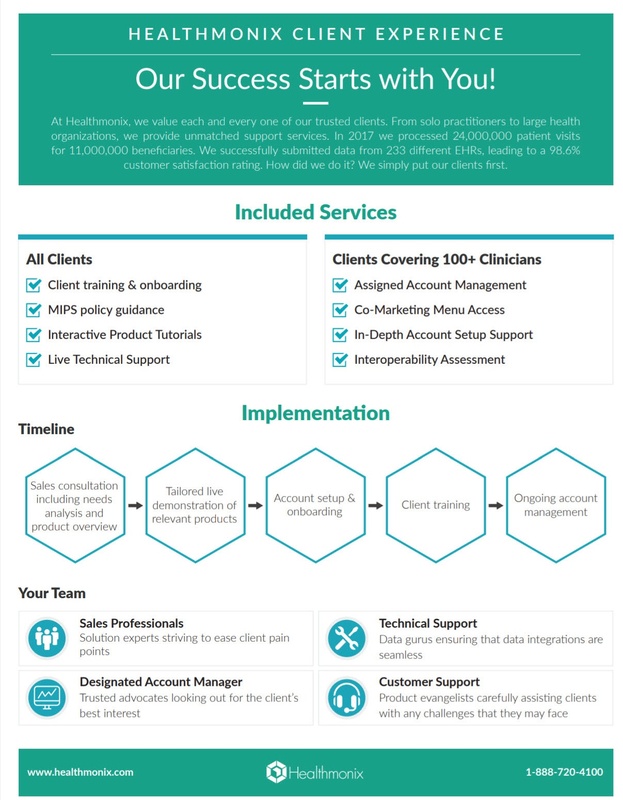 From solo providers to large Health Systems, we provide unmatched support and adaptable reporting plans to match your goals. 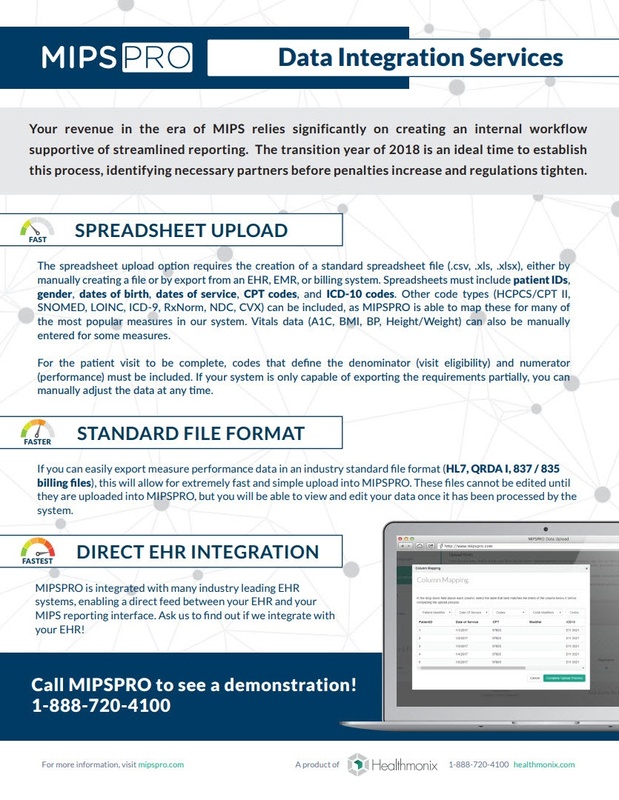 In 2017, we successfully submitted data from 24,000,000 patient visits and 233 different EHRs, leading to a 98.6% Customer Satisfaction Rating for our MIPSPRO Registry. 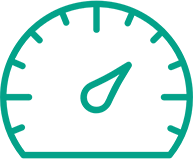 Our new platform, ACOPRO, allows Accountable Care Organizations to track and report 15 CMS Web Interface (WI) quality measures. 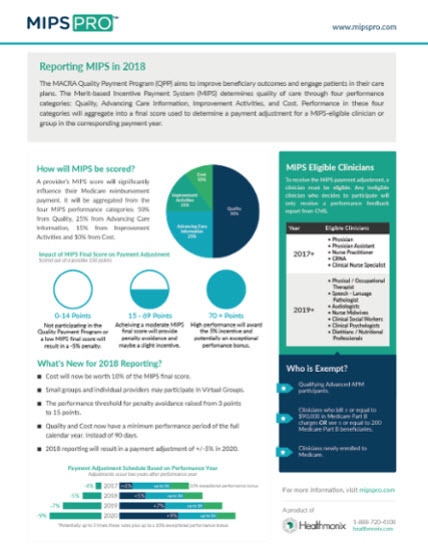 The Overview of MIPS Reporting fact sheet condenses the most important information to know when you are starting to formulate your MIPS plan. This sheet can act as a quick-reference guide for performance category weights, the payment adjustment schedule, and eligibility requirements. 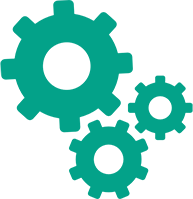 The Data Integration Product Sheet details our Data Integration Services. Getting the right data from the right providers for successful reporting can be incredibly challenging, especially when navigating multiple EMRs. 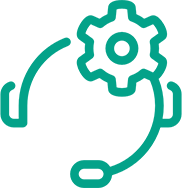 Our data integration services streamline and expedite the process by accepting information from your EMRs and storing it all in one place. 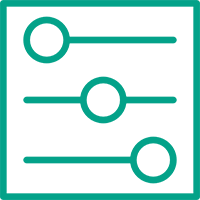 This product sheet reviews the necessary codes, as well as the different types of data integration to help you determine which method is best for you.